Courses he teaches: KCHS Chamber Singers, Kirtland Middle School Choir, Concert Choir, Guitar I, Guitar II. Hobbies: Gardening, swimming, photography, bike riding, playing music and taking care of his pond. 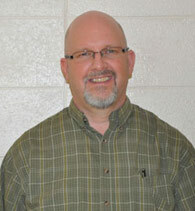 Mr. Collard is married with 5 children, 1 son in-law, 3 grandchildren, and 1 daughter in-law. Mr. Collard teaches choir and guitar classes at Kirtland Central High School and choir at Kirtland Middle School. 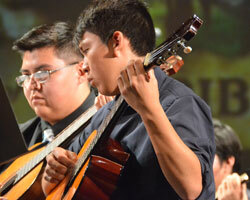 His duties include three choirs, one advanced guitar class, and two beginning guitar classes. Mr. Collard is also the Chair of the Electives Department which includes Foreign Languages, Navajo language, Art, Music, JROTC, FACS, Business, AG, Woodshop, Driver's ED, Credit Recovery, Health, and P.E. 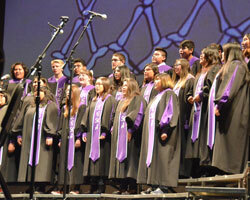 Kirtland Chamber Singers is Kirtland Central High School's advanced choral group. Made up of young men and women, prospective members are required to pass an audition before being admitted into this group. Concert Choir is the beginning choir at KCHS. 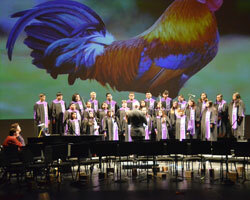 No audition is required for entrance into this choir. 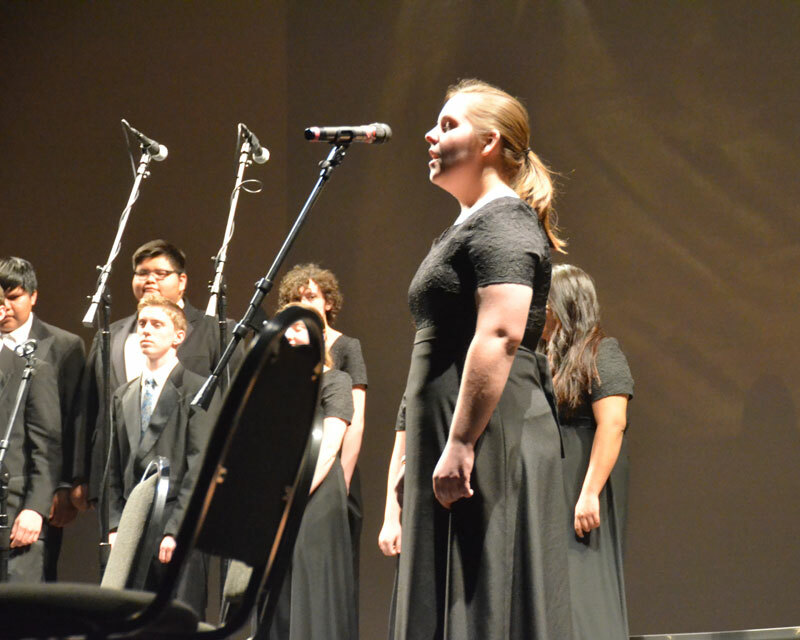 Kirtland Middle School Choir is made up of 7th and 8th graders in a non-auditioned group that meets 8th period at Kirtland Middle School. 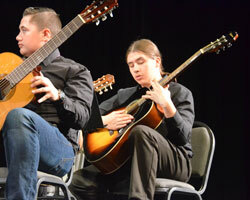 The KCHS guitar program is a two level program that includes many KCHS students. 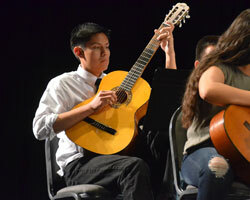 Guitar 1 students use Jerry Snyder’s Guitar School Book 1 as their instructional book and Guitar 2 students have come together to form the KCHS Guitar Ensemble. 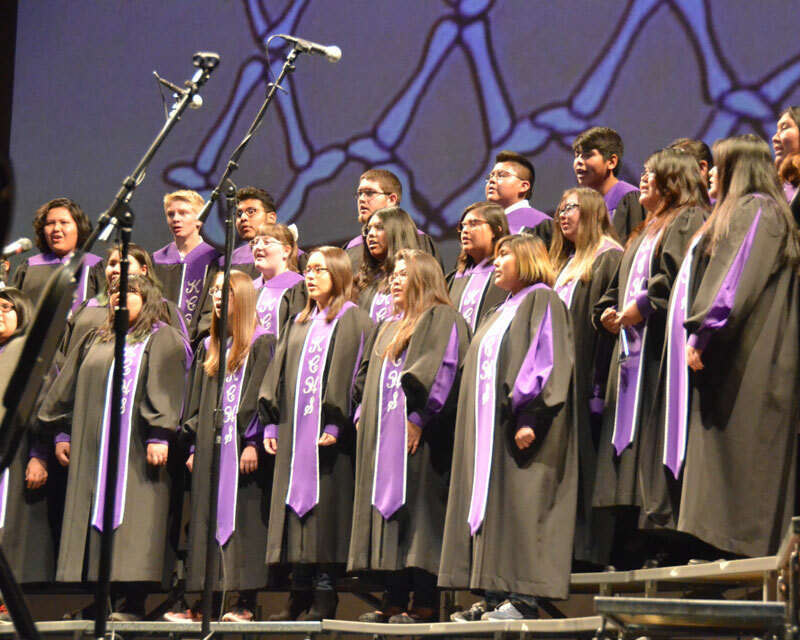 In addition to teaching choir and guitar, Mr. Collard is the co-founder and director of the Kirtland Central High School Talent Show. 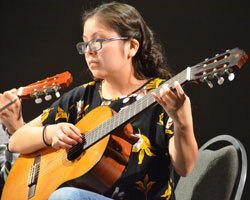 Now in it's thirteenth year of production, the KCHS Talent Show continues to grow and evolve. 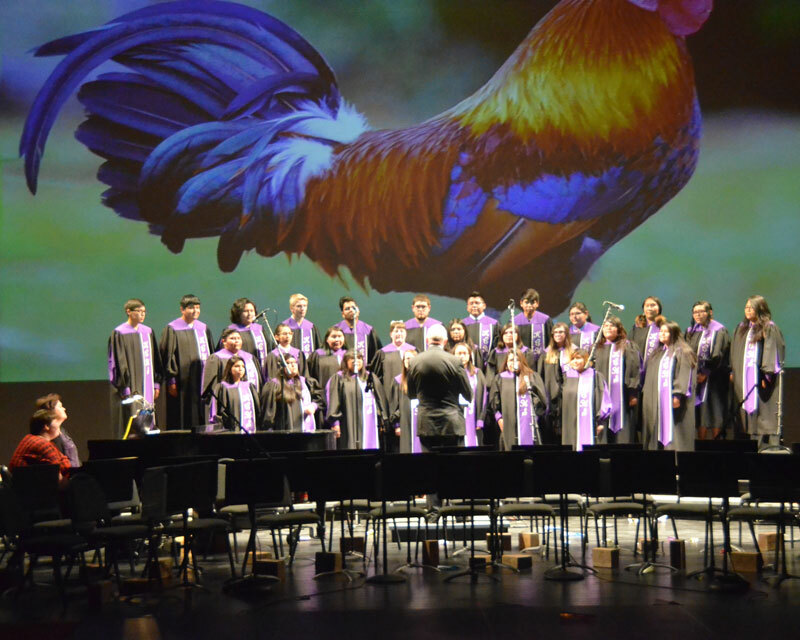 Over the years, dozens of students, faculty, and staff have taken to the stage at the Brooks/Isham Performing Arts Center to share their talents. 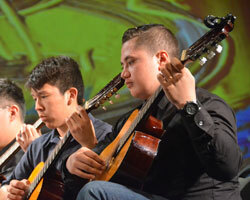 Hundreds of individuals have attended this show and enjoyed thrilling performances. This event is open to all KCHS students, faculty, and staff and is held at the end of February of each year. 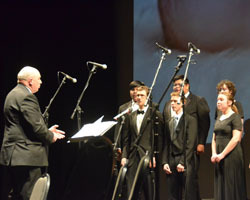 Student auditions are held approximately ten days before the performance. Please see Mr. Collard for audition information. 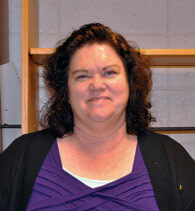 Mrs. Karen Decker is the accompanist at Kirtland Central High School for the Chamber and Concert Choir. 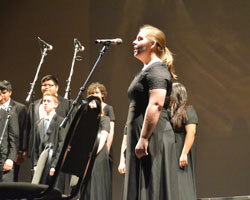 At Kirtland Middle School she accompanists the Middle School Choir.